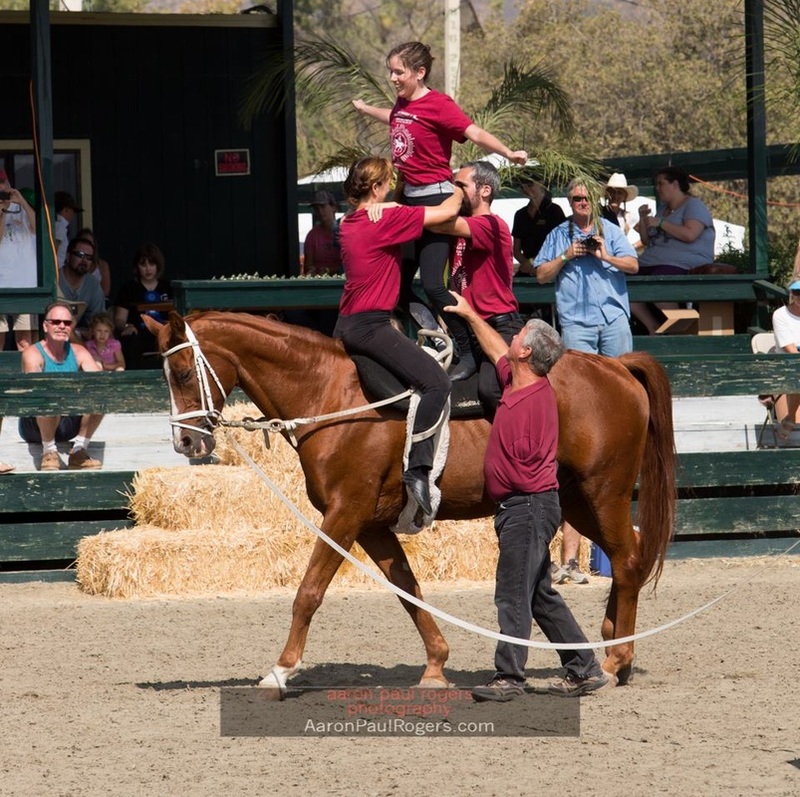 Click on thumbnails for slideshow! 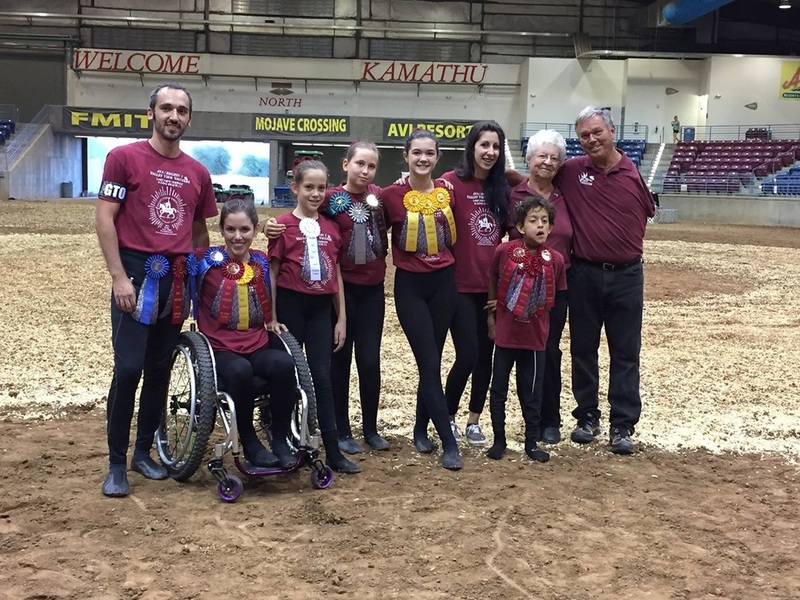 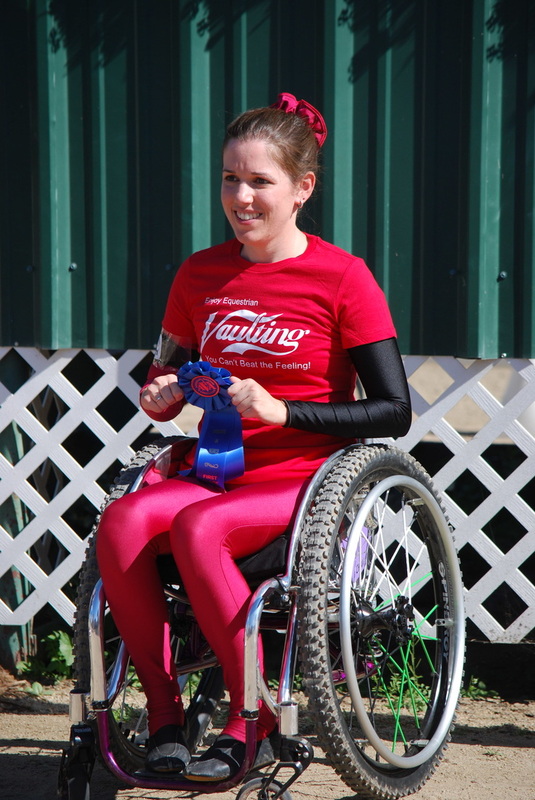 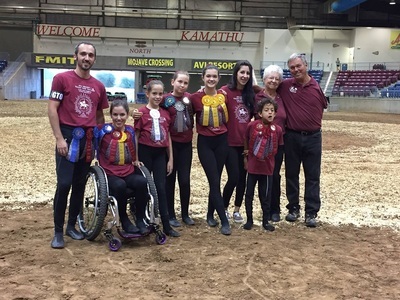 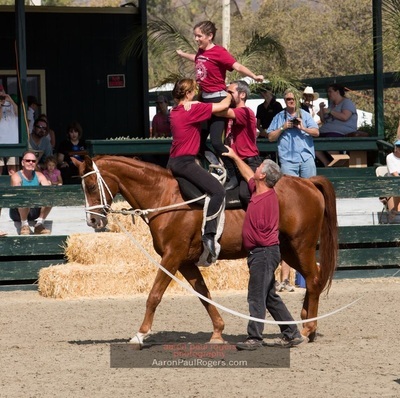 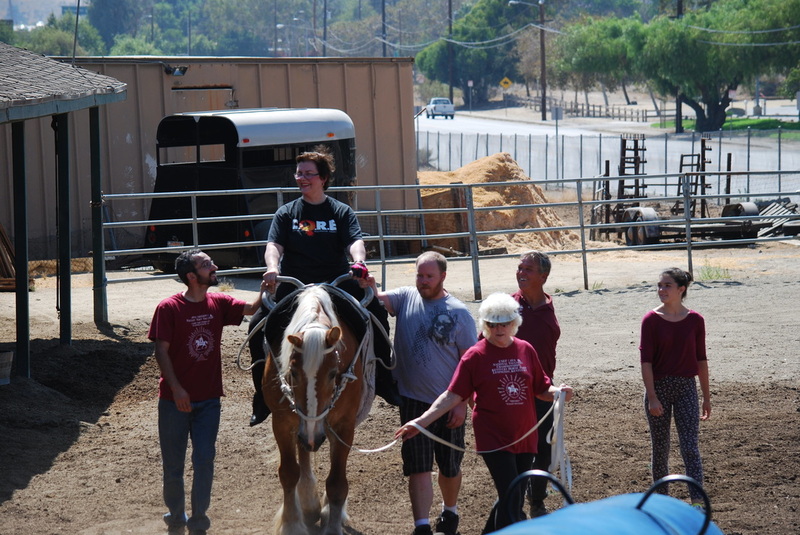 Here at Valley View Vaulters we work with people of all abilities and ages in an inclusive environment. We find that including people with disabilities with their peers provides numerous benefits such as higher self-esteem, increased motivation, and improved communication. 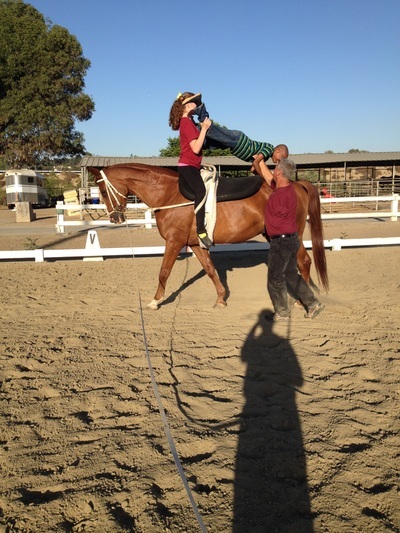 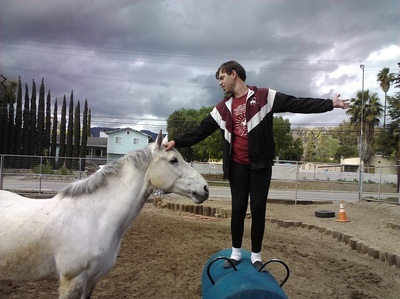 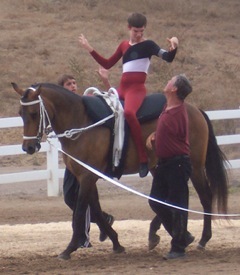 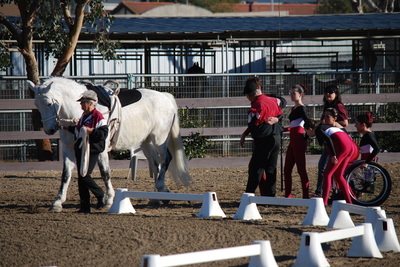 In addition, this therapeutic environment sets the vaulter up for success. 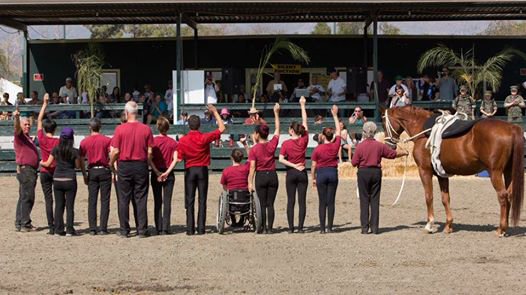 However, the person with the disability is not the only one to benefit from the inclusive environment. 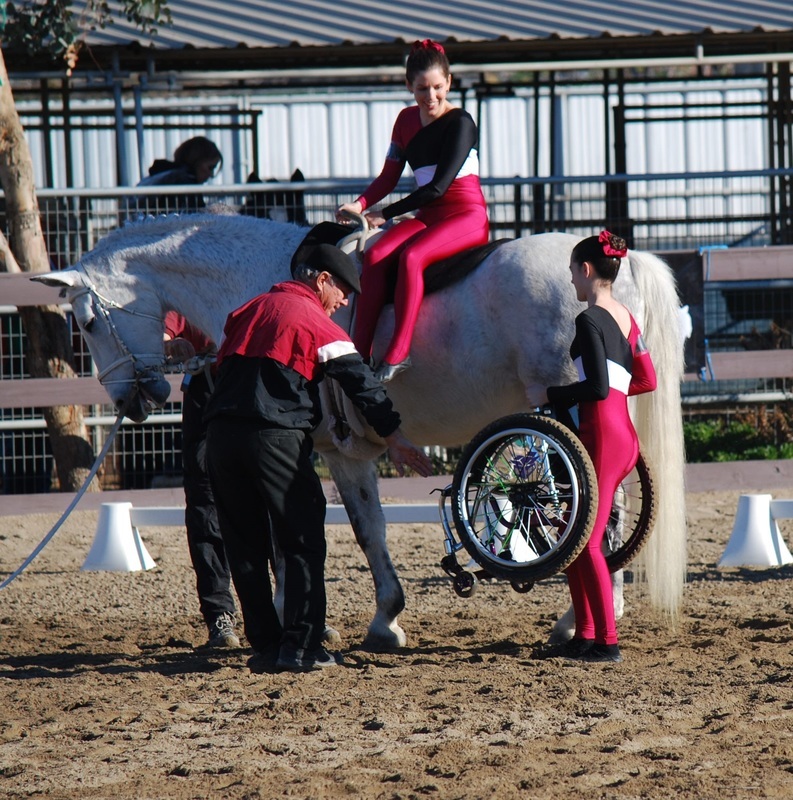 We have found that vaulters who are taught alongside their disabled peers generally have a greater awareness of diversity, are more responsible, and show improved performance. 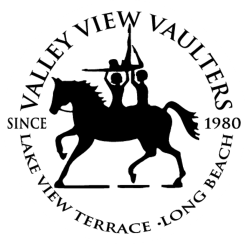 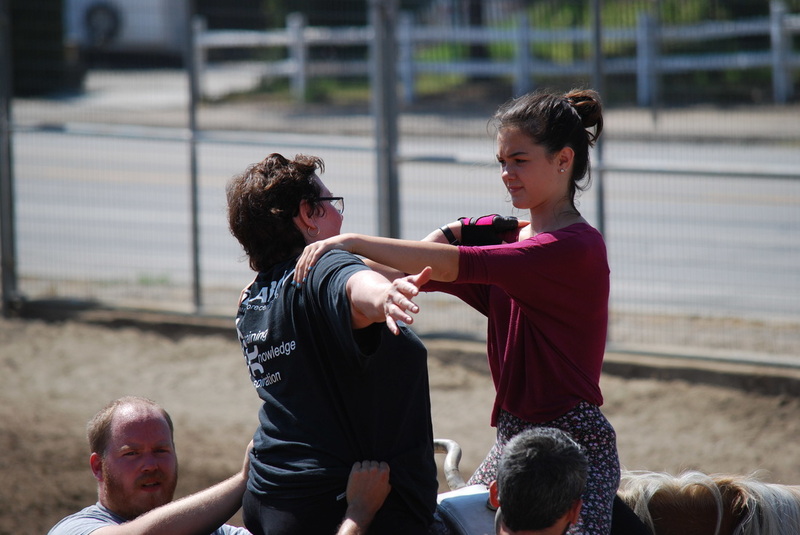 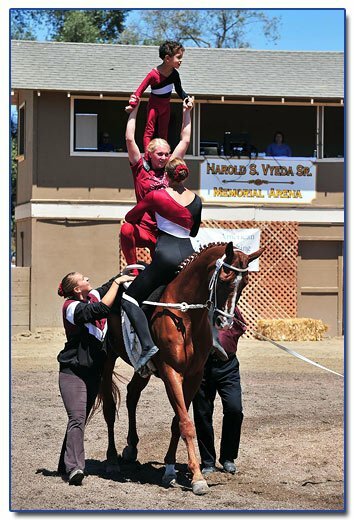 The relationships that form in this environment are full of respect and encouragement, where the vaulters challenge one another and continue to grow, learn, and form a love for vaulting. 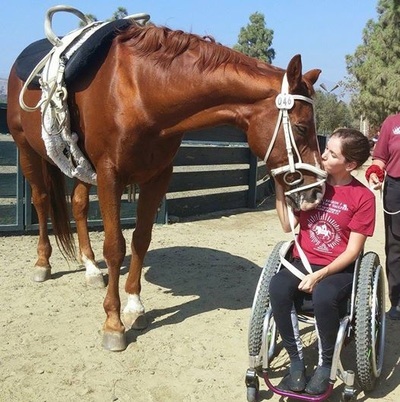 If you are interested in donating towards scholarships please call Teresa Woolson at 818-590-3319, or, consider donating online. Thank you!